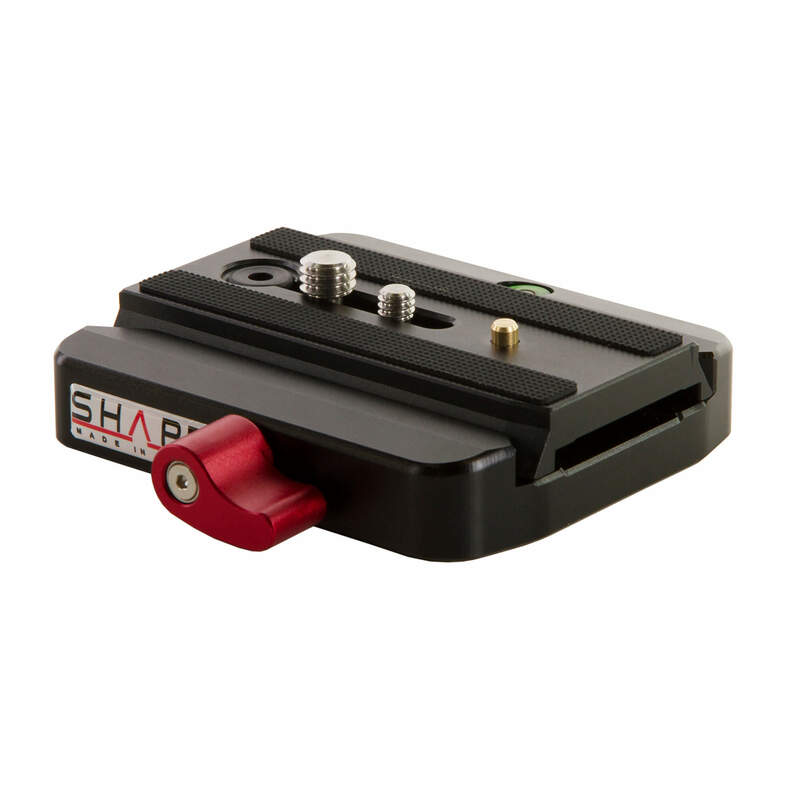 The 577CNCQR Quick Release Assembly from SHAPE gives you the freedom to remove the camera from your rig or other piece of camera support equipment without having to unscrew it every time. 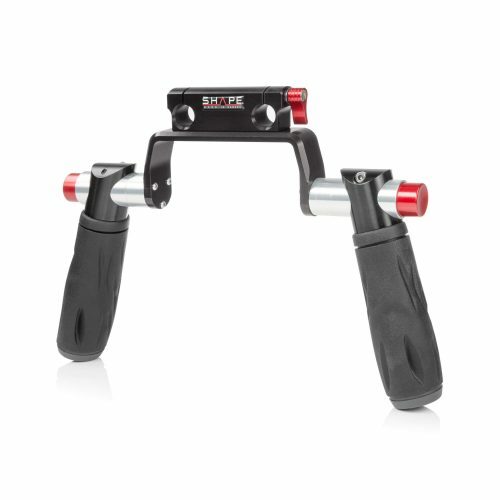 It includes a quick-release plate that is interchangeable with tripod heads and other hardware that uses a Manfrotto 501PL or equivalent plate. 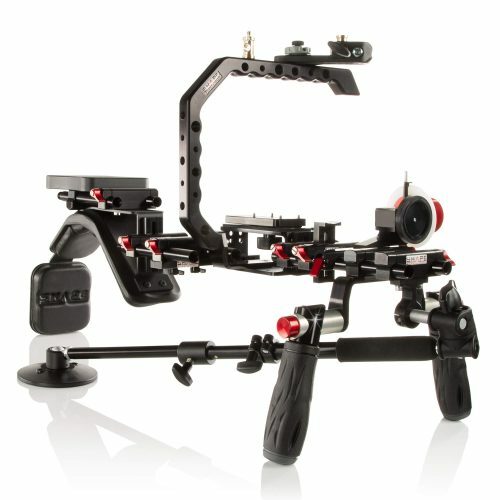 Two 1/4″-20 screws and two 3/8″-16 screws are included so you can use the plate with various cameras.